Cornel Amariei is a Romanian Inventor, Author and Entrepreneur, currently operating as Head of Innovation at Continental. There, he leads Research projects aimed to create the products which enhance the mobility of tomorrow. Ranging from electric mobility, smart sensors, autonomous driving and connectivity. 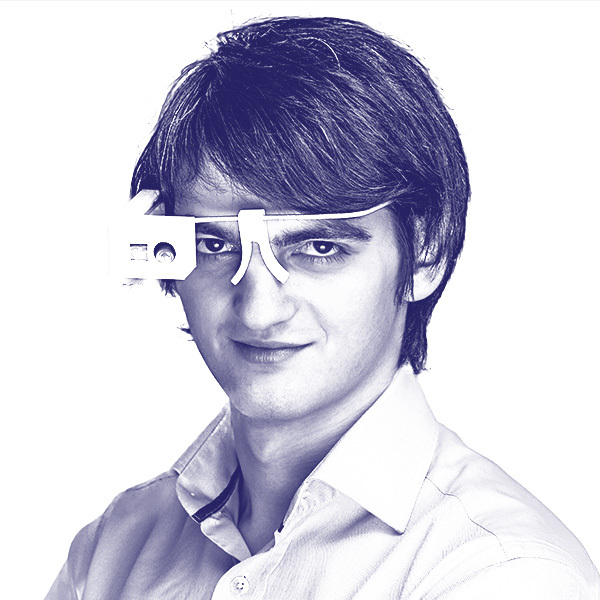 Besides Continental, Cornel is the inventor of .lumen, a system aimed to restore spatial awareness to the blind. He is recognized by JCI as one of the 10 Outstanding Young Persons of the World and as one of the most influential 10 people under 30 in Europe by Forbes USA.